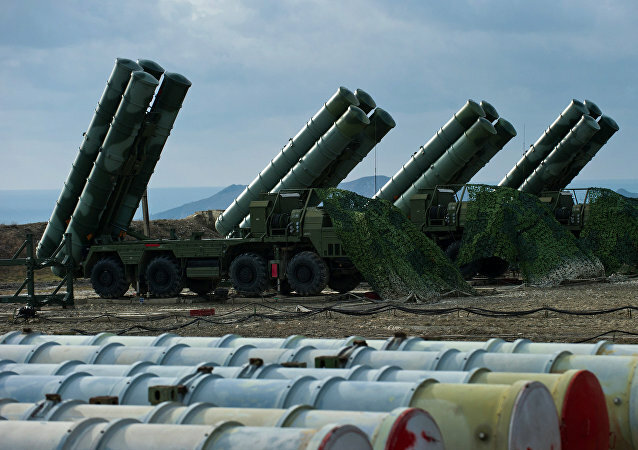 MOSCOW (Sputnik) - Troops from Russia’s Southern Military District in Crimea have engaged over a hundred decoy targets using Pantsir-S air defence missile-gun systems, the Russian military said. Alexander Zhukov, the chief naval anti-aircraft system designer at KBP Instrument Design Bureau, stated that Russia's newest naval anti-aircraft missile system Pantsir-ME could be offered to foreign customers. The Russian armed forces showcased newly developed Arctic military equipment, including Tor-M2DT short-range air defense missile systems and Pantsir-SA surface-to-air missile system, at the Red Square parade marking the 72nd anniversary of the end of the Great Patriotic War being held in Moscow on Tuesday. The Russian-made Pantsir short to medium range surface-to-air missile and anti-aircraft artillery weapon system is "the most efficient means" of countering the US-built Tomahawk Land Attack Missile, one of the leading Russian experts engaged in developing electronic warfare measures told the newspaper Izvestiya. 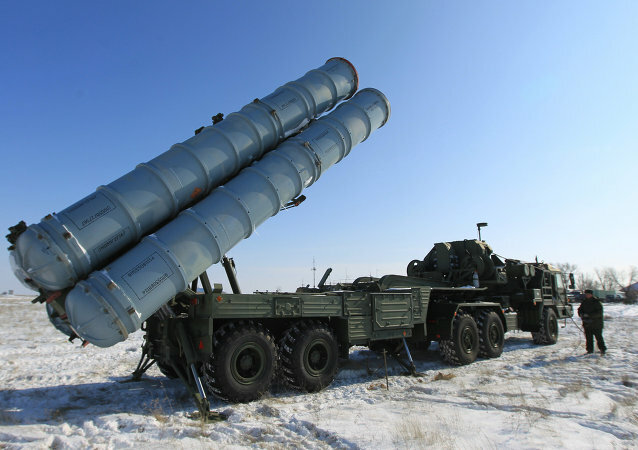 The crews of S-300 and S-400 air defense systems shot down cruise missiles launched by an imaginary enemy during an air defense drill held in Russia’s eastern Buryatia republic, Rossiiskaya Gazeta wrote, citing the Eastern Ministry District press service. 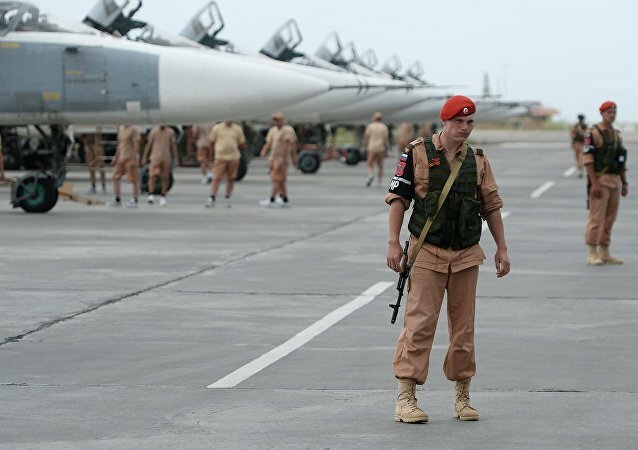 The Russian Navy will deploy batteries of BUK missiles in Crimea to protect its surface ships and submarines against drones and cruise missiles to beef up anti-access/area-denial capabilities around the Black Sea peninsula, the newspaper Izvestia wrote. 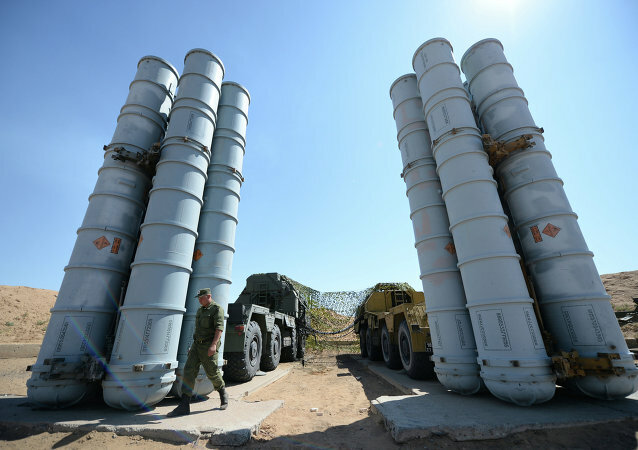 The Russian naval group in Syria is protected by the Bastion coastal defense system, S-300, S-400 and Pantsir systems, Russian Defense Minister Sergei Shoigu said Tuesday. Head of the Sheglovsky Val company stated that first prototype of the crawler-mounted Pantsir air defense system is expected to be developed by early 2017. Lt. Gen. Viktor Gumennyy, the Russia's Aerospace Forces' deputy commander-in-chief said that before the end of this year, first samples of a new Pantsir-SA self-propelled anti-aircraft complex, designed for combat in the Arctic conditions, will become operational in the Aerospace Forces and the Northern Fleet. 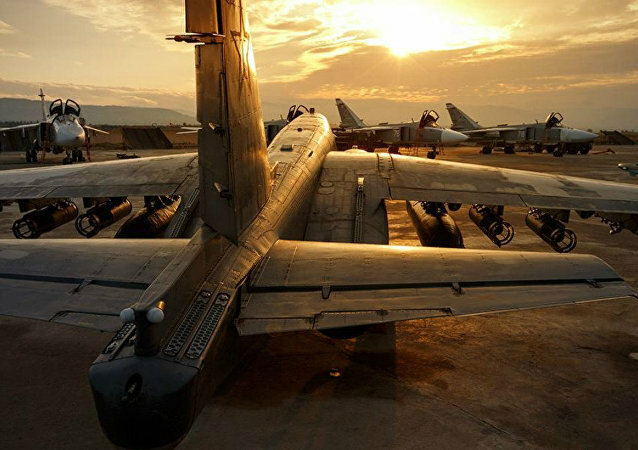 Stratfor, the US-based intelligence think tank often called the 'Shadow CIA', has released satellite photos showing a buildup of Russian air power at the Hmeymim Airbase in Latakia, northwest Syria. The think tank bluntly warns that if Turkey or Saudi Arabia were to attack Syrian forces, they would be "met with significant Russian air defenses." In 2016, Russia’s Northern Fleet will continue to modernize its air defenses. In particular, the navy will receive S-400 anti-aircraft missile systems and Pantsir-S1 a medium range surface-to-air missile. 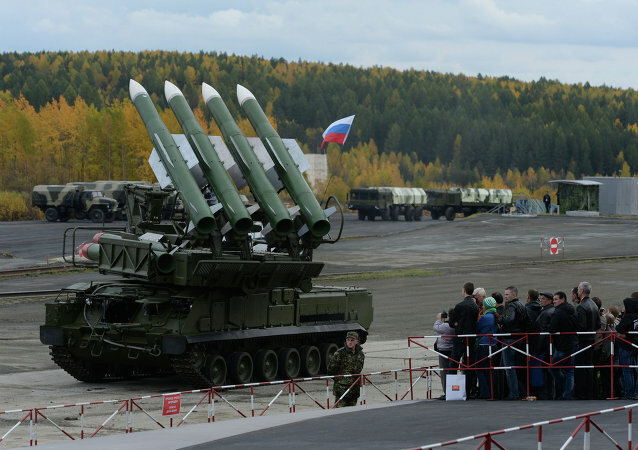 According to spokesman for the Russian Defense Ministry’s Eastern Military District, the personnel of a surface-to-air missile regiment located in the Kamchatka Peninsula in the Russian Far East will undergo special training to master advanced Pantsir-S air defense systems.